$43.99 & FREE Shipping on orders over $59 $35. Flashing Lights is a delicious IPA that is bittered with Chinook and heavily dosed with Citra, Mosaic and Cascade. Beautifully aromatic and very easy drinking, this is a definite crowd pleaser! 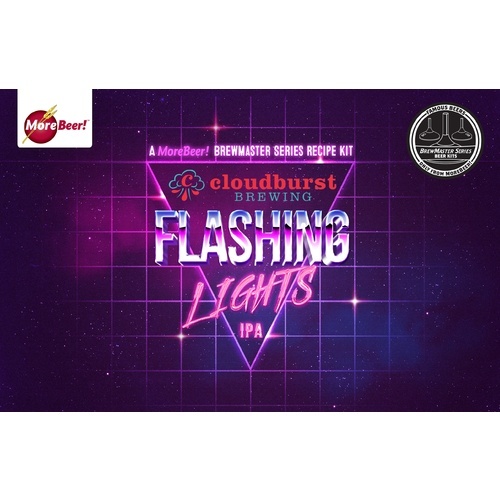 Flashing Lights is one of the many innovative rotating beers brewed by Cloudburst Brewing. 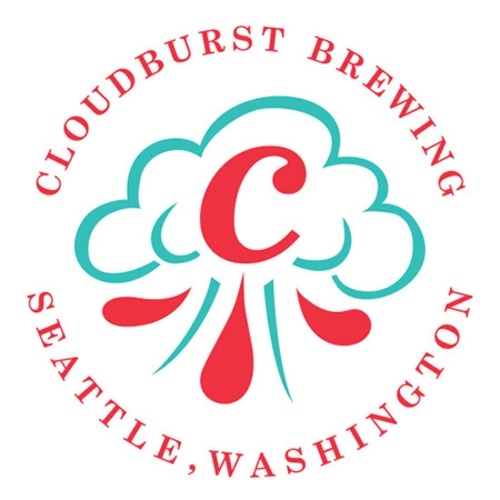 Cloudburst Brewing in Seattle Washington is one of our favorite craft breweries. We met Steve Luke (owner and head brewer) up at the Yakima Fresh Hop Ale Festival and were thoroughly impressed with his beer. After tasting every beer at the festival, there was no question that the Cloudburst Wet Hop IPA was best in show. 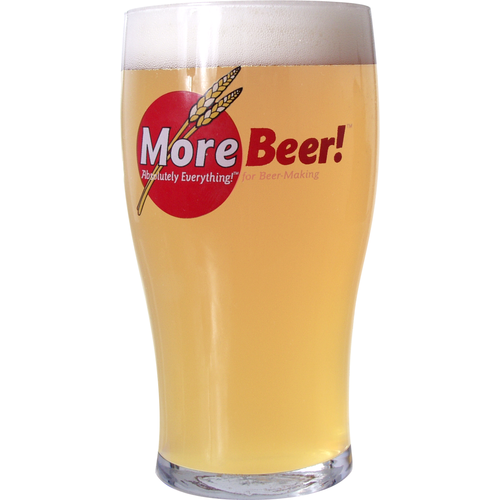 Steve, being an ex-homebrewer, was happy to help MoreBeer! with one of his famous IPAs. If you are not familiar with the amazing Cloudburst IPAs he makes, you might be familiar with another IPA of his, Elysian Space Dust. Cloudburst brews up a constantly rotating selection of flavorful and unique brews. Stop by the tasting room the next time you are in Seattle; until then, you'll just have to brew up some Flashing Lights! The recipe speaks to me. I expect a very tasty IPA given the hop bill. I brewed this BIAB explicitly following the recipe except for a third fermentation stage due to my own time constraints (not my usual style); it was excellent 2 weeks after bottling and outstanding 4 weeks out. I shared this with my brewing club, which has 2 professional brewers as members, and it was well received by all who tasted it. I was encouraged to take it to the Sierra Nevada home brewers competition occurring locally at the time, but felt compelled to consume all I had left at the time (3 bottles). This beer was medium gold color, fine carbonation bubbles, very clear, soft medium head, at apx. 6.4 ABV. Well balanced hop profile with noted citrus and medium bodied malts.